Trees for Humanity is an environmental volunteer organization starting up in Dallas, Texas with aspirations of global impact. I built the TFH brand using the existing information and ideas present within the Trees for Humanity organization. However, Trees for Humanity was lacking a solid identity and visual style that would aid the organization in expanding and reaching out in a professional and visually appealing manner. 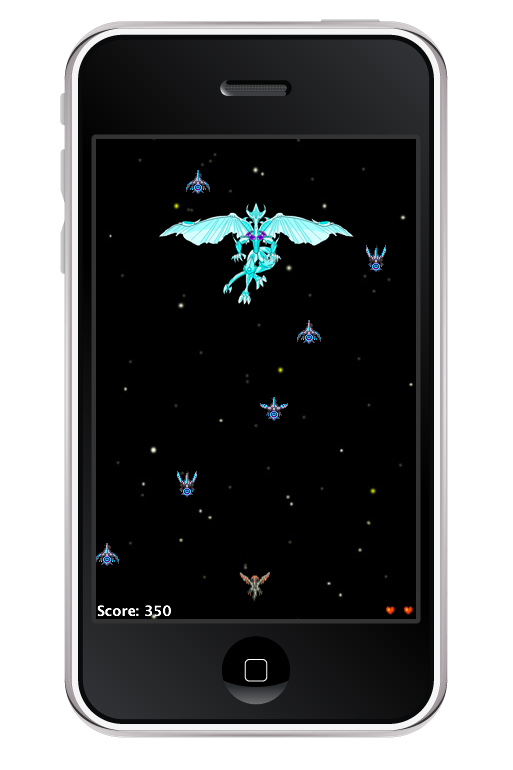 The donate feature would allow the user to donate as much as they feel necessary to the organization using a touch slider. 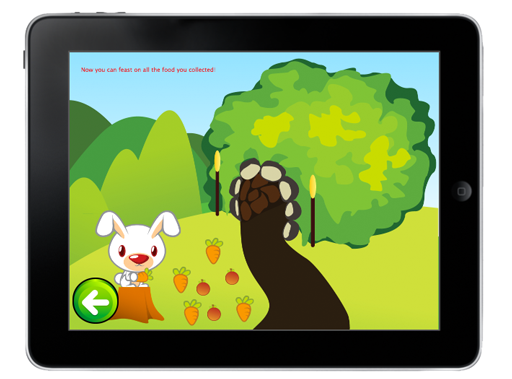 The more donations that are made, the more trees that are planted per day which is displayed on the 'trees' page of the application. Search for a park near you by entering your zip code and hitting the current location button, or find a park in a different location by using the search button. Help restore the environment and keep it clean by checking for daily eco-tips! These friendly tips and tricks are easy and can be carryed out on a daily basis in your own home! 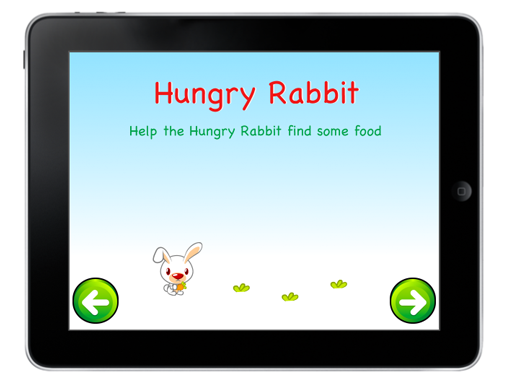 A storybook style game directed to infants and children in which the player goes page to page helping the hungry rabbit complete different tasks in order to find or obtain food for survival. I designed this app based on the idea that I wanted to make a demotivational application using the magic 8-ball concept. 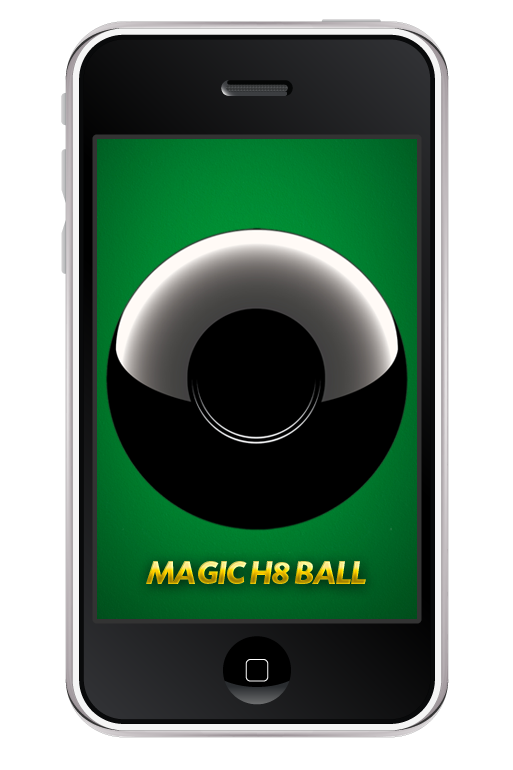 The player shakes the magic h8 ball to receive a piece of the 8-balls magic wisdom - a comical quip that may just break your spirit in two. 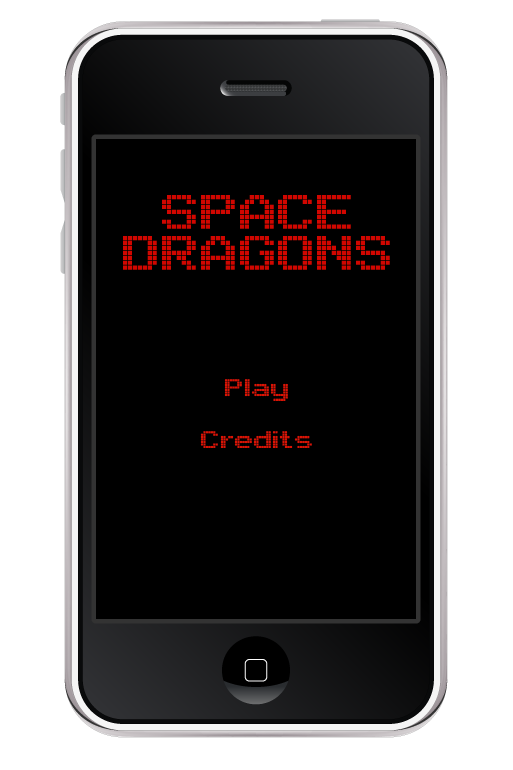 A Galaga stayle top-down shooter where the player has three lives to travel through space fighting space dragons and collecting points and powers on his way to fight the Crystal Dragon.